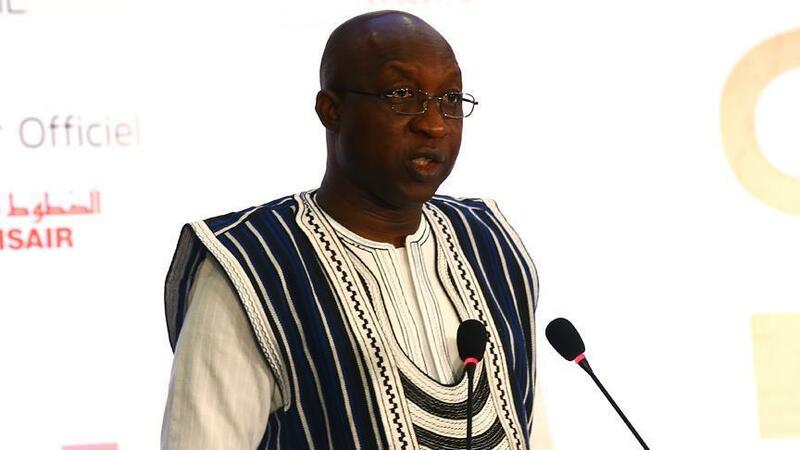 Burkina Faso’s government and Prime Minister Paul Kaba Thieba stood down, according to a statement released by the country’s president. No explanation was given for the resignations, though sources told AFP President Roch Marc Christian Kabore wants to breathe new life into the leadership of the landlocked west African country, which is battling a rising wave of attacks and hostage-taking. Canadian Edith Blais, 34, and her Italian partner Luca Tacchetto, 30, have been missing since mid-December, and late Wednesday a Canadian geologist kidnapped by suspected militants was found dead at a remote gold mine in the northeast.